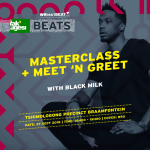 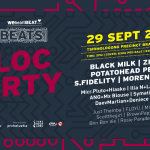 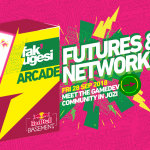 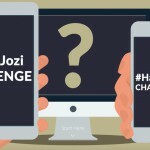 Come and meet the 10 finalists of the #HackJozi Challenge , see their entries, hear their inspiring stories and celebrate their achievement with comedy and music. 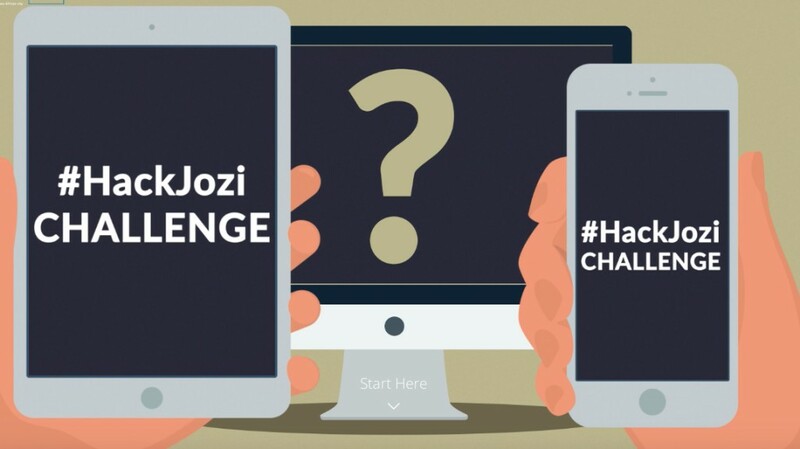 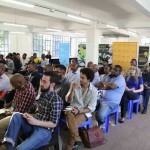 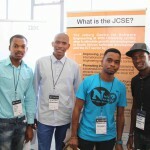 The #HackJozi Challenge is an annual digital innovation competition launched this year by the City of Johannesburg. 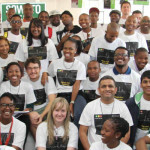 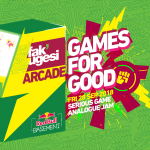 The prize pool is R5million with the winner walking away with R1million. 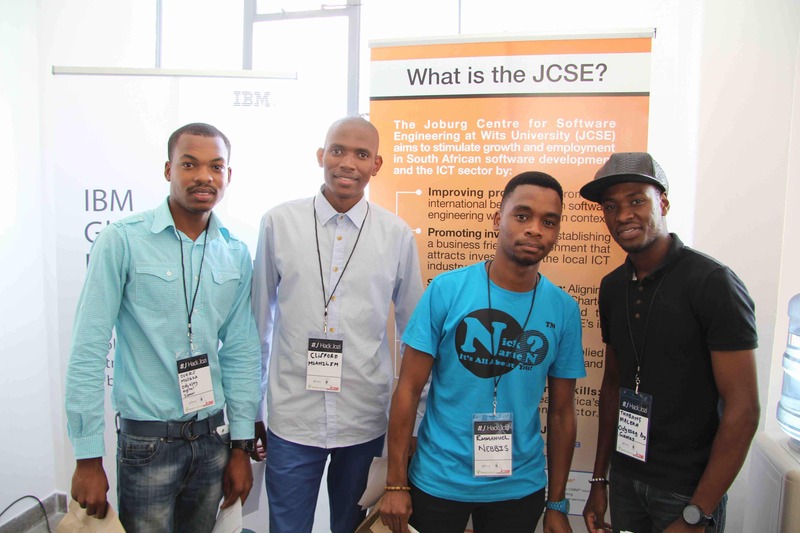 We will also announce the winners of the Wits University Student App Challenge. 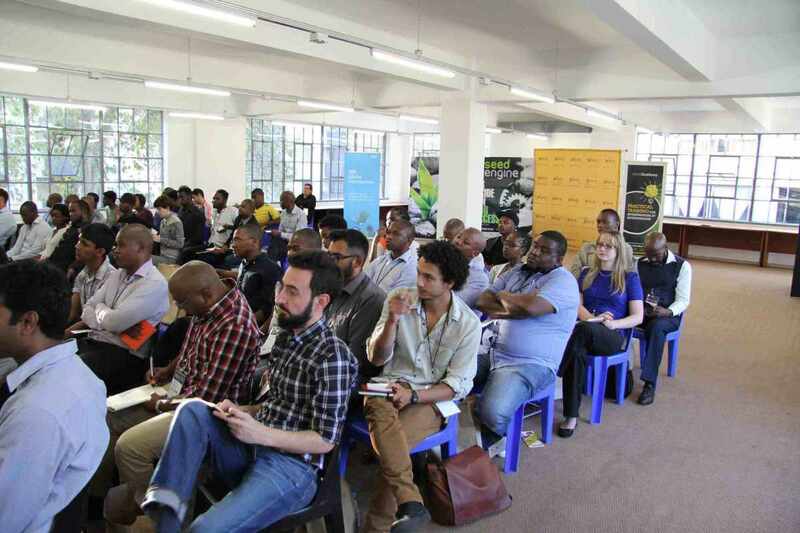 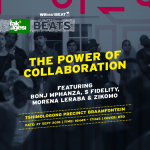 The event takes place at “The DIZ”, Wits University’s new Digital Innovation Hub in the heart of Braamfontein.